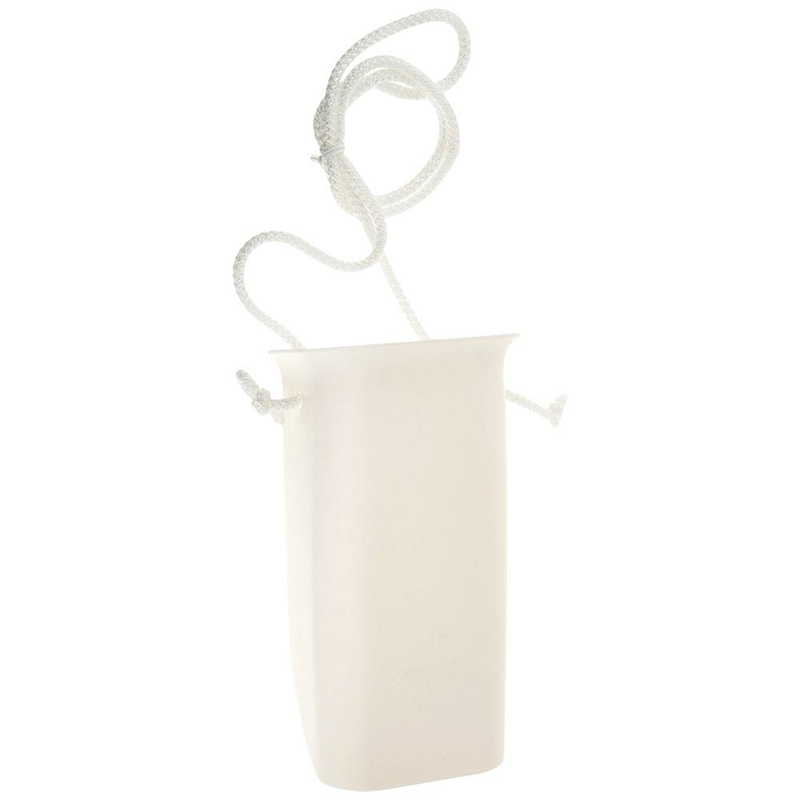 Adult Wide Style Sock Aid is a specially designed dressing aid that is used to assist individuals with physical disabilities in donning socks and stockings. This sock assist aid features flat design to prevent itself from rolling during sock application. How to use a Sock Aid? How long are the cords? The length of Adult Wide Style Sock Aid cord is 24". Is it easy to pull over the sock through this sock aid? Yes, it is very easy to pull over the sock through Adult Wide Style Sock Aid. The Wide Style Sock Aid helps the user to pull on sock or stocking without hassles. The side wings provided have larger hook areas to grip the sock as it is being pulled up the leg which makes it extremely easy to slide the sock aid into the sock and pull it over. How am I supposed to use this sock aid? - Pull on the two soft, built-up foam handles to bring the sock over heel and up the leg. Can I get the Instruction Manual? I checked with manufacturer, they do not have an instruction manual for the Adult Wide Style Sock Aid. The vendor states the Adult Wide Style Sock Aid does have a latex warning.